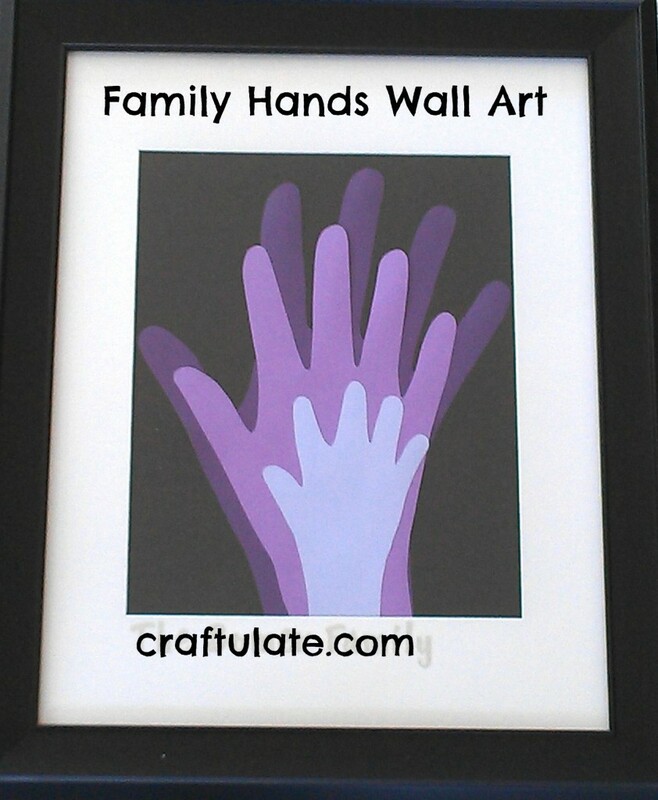 This family hands wall art is a lovely way to capture a particular time in a family’s life. Pick a different colour card for each member of the family. Then draw around each person’s hand on the card. Remember that if you want to include your own hand, you may want to draw everyone’s left hand so that you can do your own (if you are right-handed, that is!). 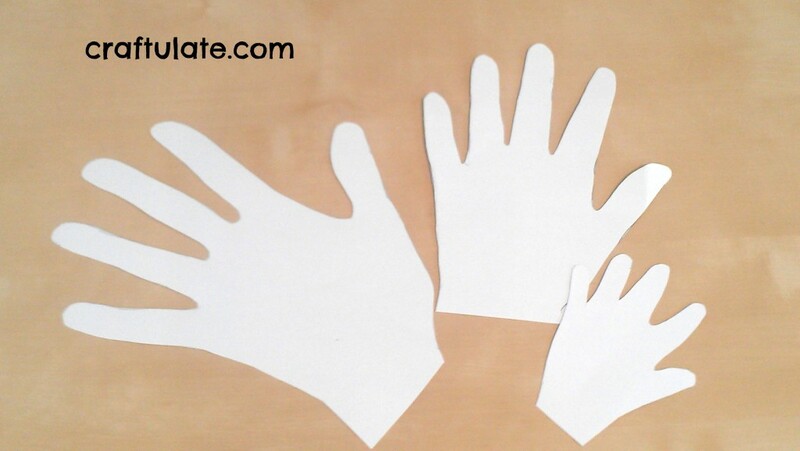 Cut out the hand shapes and arrange them on another piece of card. 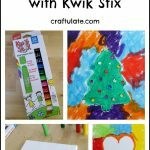 Glue them into position by layering them with the largest first, smallest last. You can add name labels to each hand if you like, or the date that the outlines were taken. 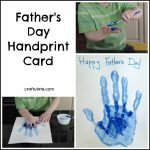 Alternatively, you could take the outlines from painted handprints instead. Or make a footprint version! Inspired by Tres French Hens. That’s brilliant.I’m going to have a go! 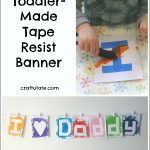 I would never have thought about doing something like that – I think I will have a go with my children’s hands overlapping together. 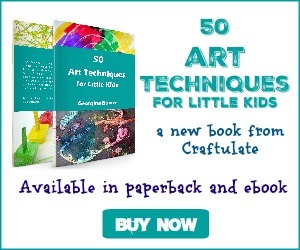 It is lovely – and a rather good present idea for Grandparents!! Glad you like it – it would definitely make a great gift!